To meet the growing demand for mobility in and between urban areas, GreenMiles is convinced that Gocycle, the world’s lightest powered two-wheeler, is a born winner and will contribute to a better and environmentally-friendly future with sustainable mobility. 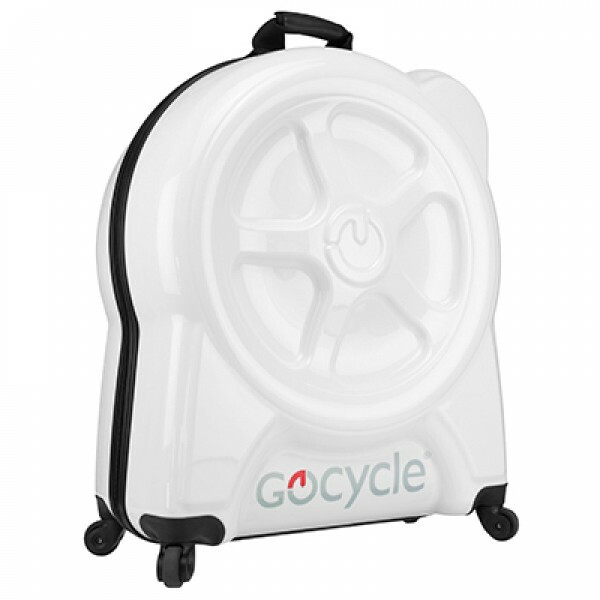 Our goal is to provide to our Gocycle Resellers and their quality conscious customers a mobility product of excellence with a creative and efficient service. Terms and Conditions | F.A.Q. | GREENMILES® is a division and registered brand name of Koopmans n.v.